St Cronan’s JNS has as part of its school community a special unit for children with autism. The unit consists of two classes, which caters for six children in each. 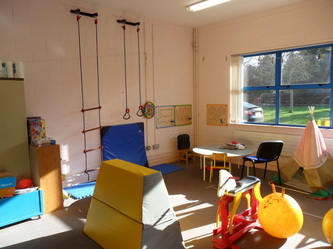 Each class has one class teacher and two Special Needs Assistants. The unit also has a Sensory Integration Room and a Multi-Sensory Room. 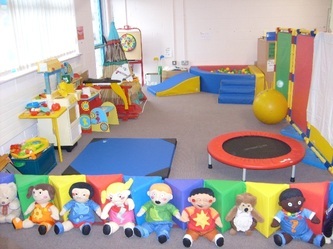 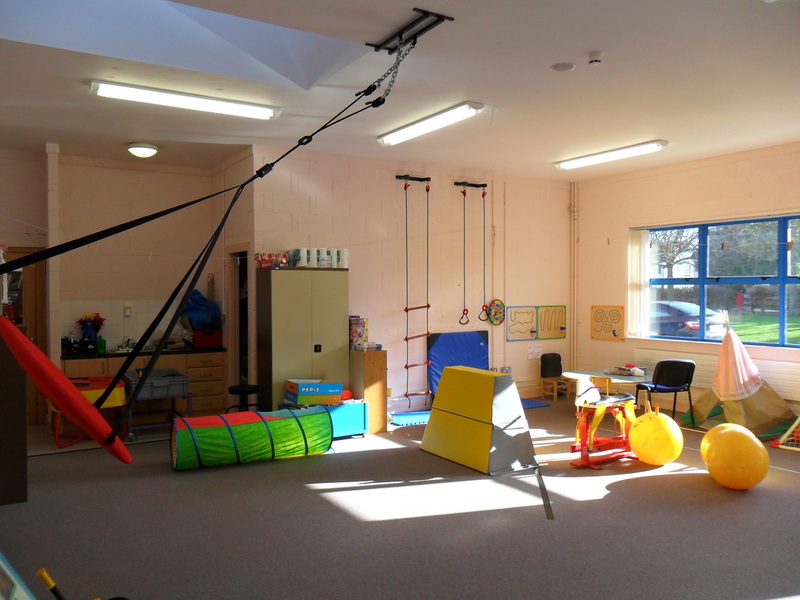 The Sensory Integration Room consists of a variety of equipment to develop fine and gross motor skills, aid sensory processing and provide exercises for both stimulation and preparation for learning. The multi-sensory room consists of fibre-optic lights, bubble tube, projector, mirrors, a variety of textiles and mood music. 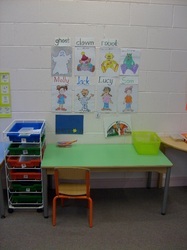 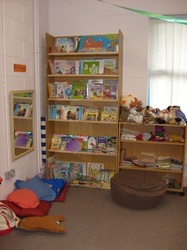 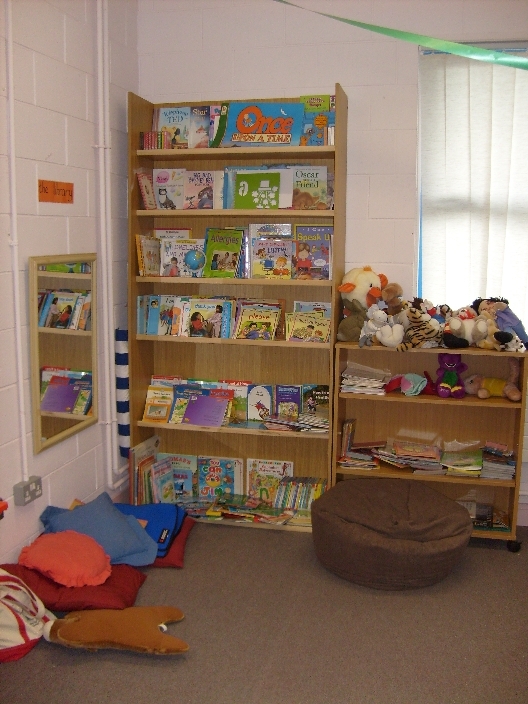 This room can be used to stimulate a child or help a child self-regulate.